Let's create the most beautiful World that our hearts know to be possible? A world rooted in LOVE. We live in times of hope when the old systems are collapsing. Collectively we are invited to make the change and we live, inside and outside of us, the "birth pains" of the new World. Unite and creating dialogue bridges. A House in service of the Community, Humanity and the Planet. Listen to your heart. Follow your intuition. We are already many believing. We need 80.000 € and we will get it! 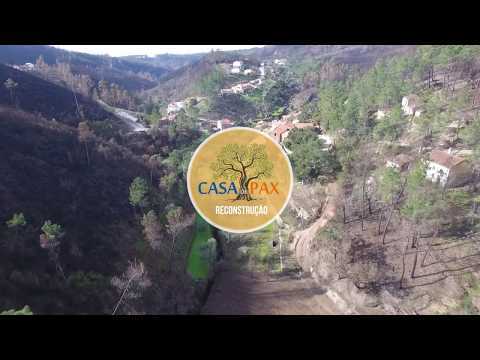 The Sowers of support for Casa de Pax are people who want to contribute by inviting others to participate in or organize fundraising initiatives. 'Fazer Aldeia' é uma gala, um espectáculo, um roteiro de iniciativas inspiradoras para 2019. 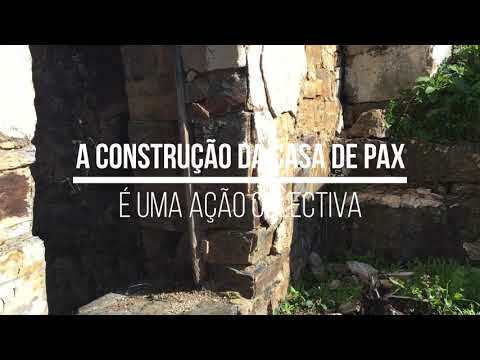 É também um evento solidário, de angariação de fundos para o projeto de (re)construção da 'Casa de Pax'. 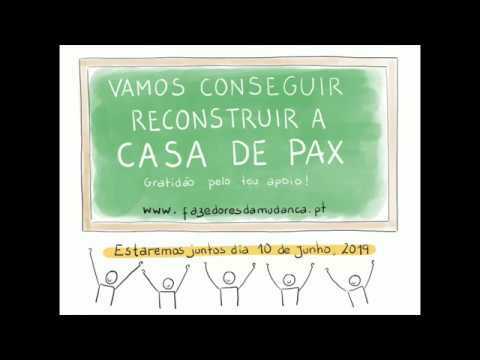 Um exercício de cidadania comunitária, que nos convida a 'fazer aldeia' simples, pequeno, onde estamos e com que estamos. Confiamos que se juntem a nós e esperamos por todos!